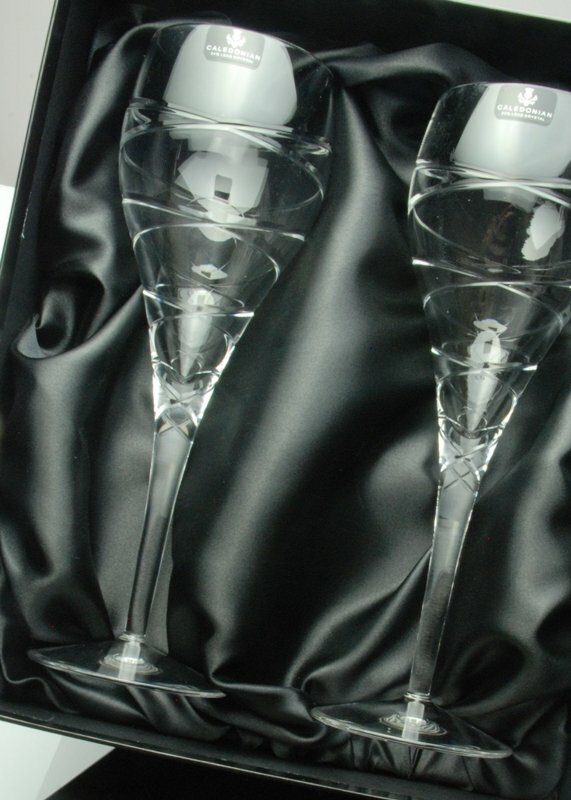 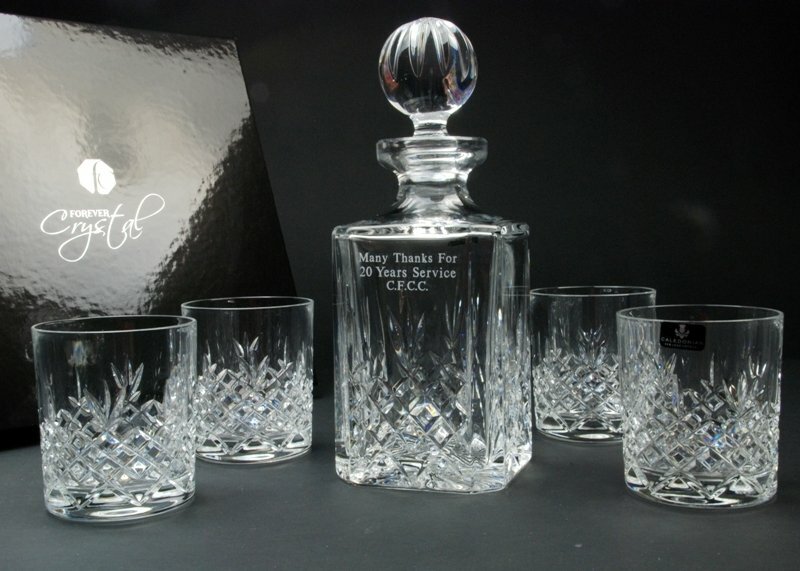 This is truly a stunning wide based crystal decanter and tumbler set from the world famous glass factory of Bohemia Crystal. 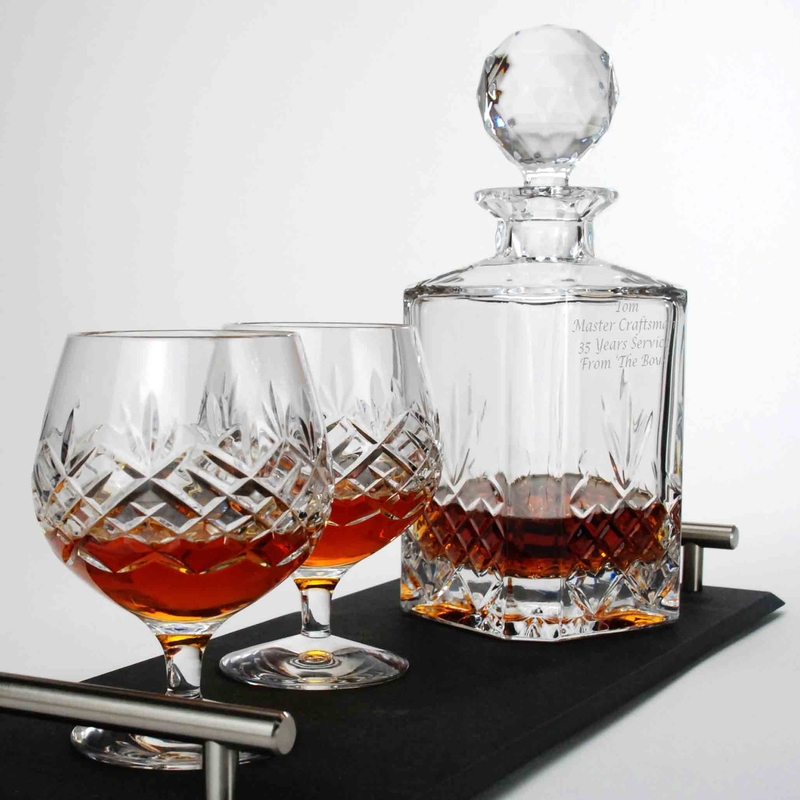 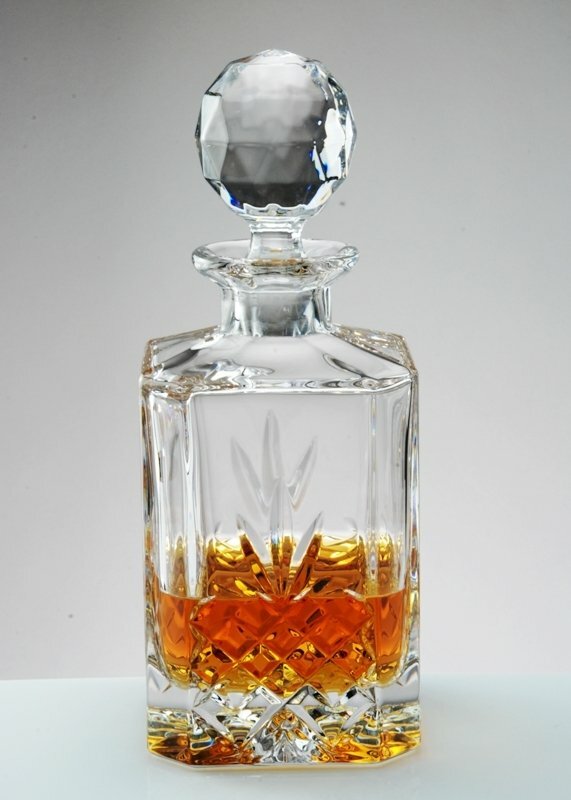 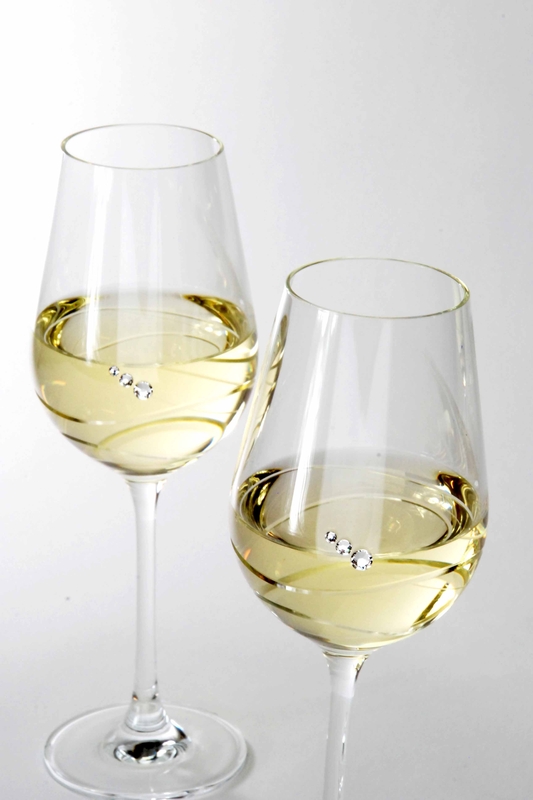 The decanter has a rectangular base of 175mm x 90mm with curved profile which give this decanter its unique appearance. 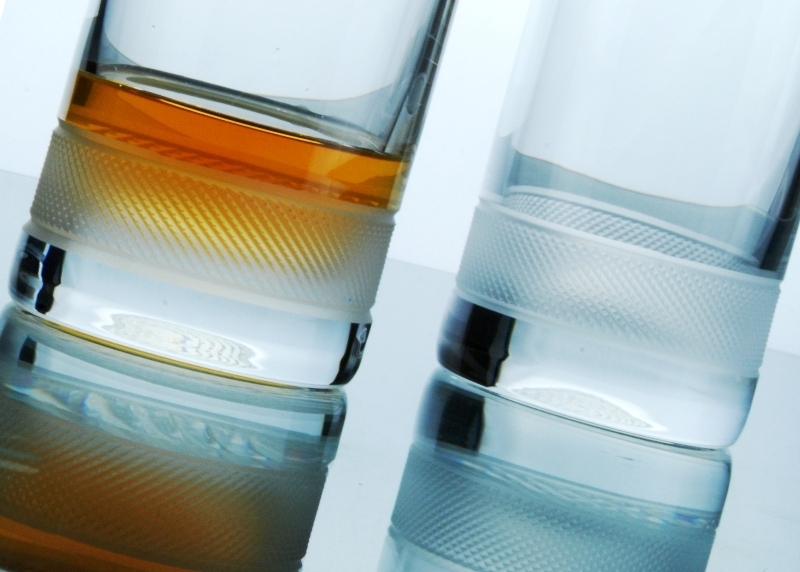 The 6 Kathrene tumblers also have the same rectangular base and curved sides. 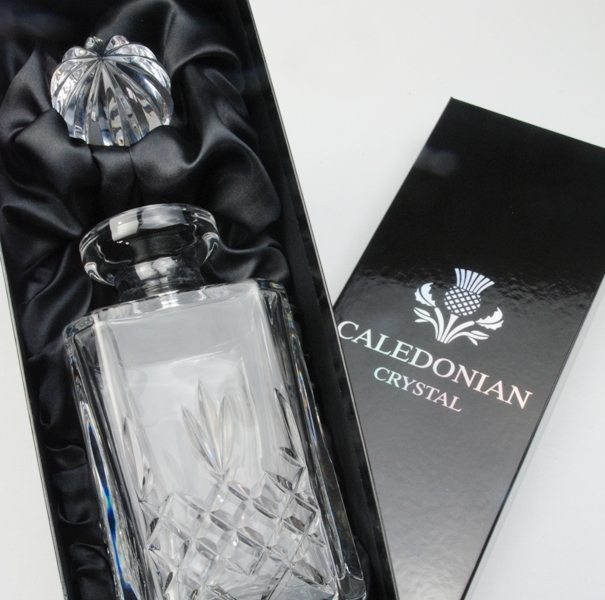 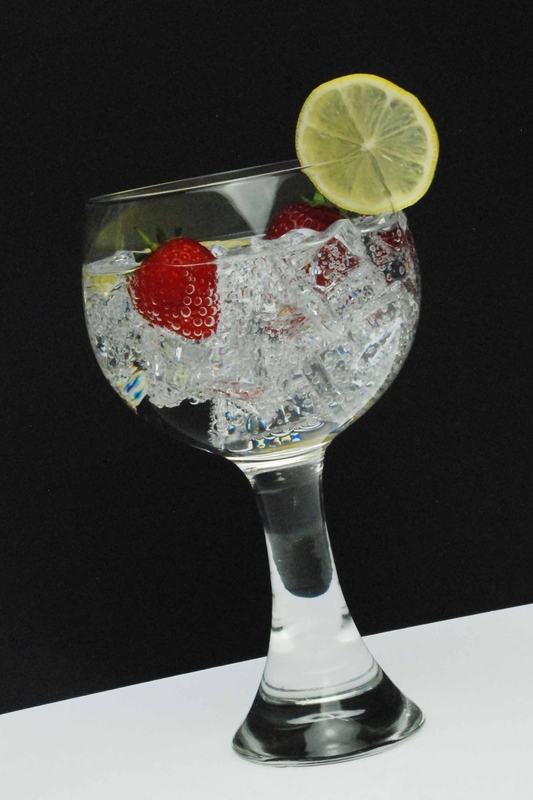 Handmade from 24% lead crystal the Kathrene decanter is complemented by its matching rectangular stopper. 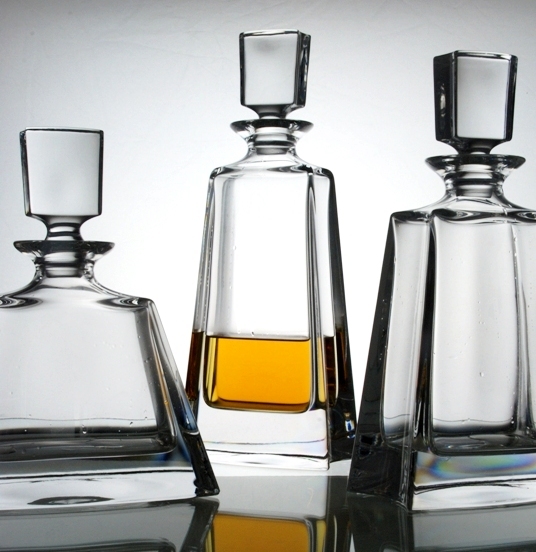 The 500ml Kathrene Decanter is suitable for a variety of spirits including whiskey, gin and brandy. 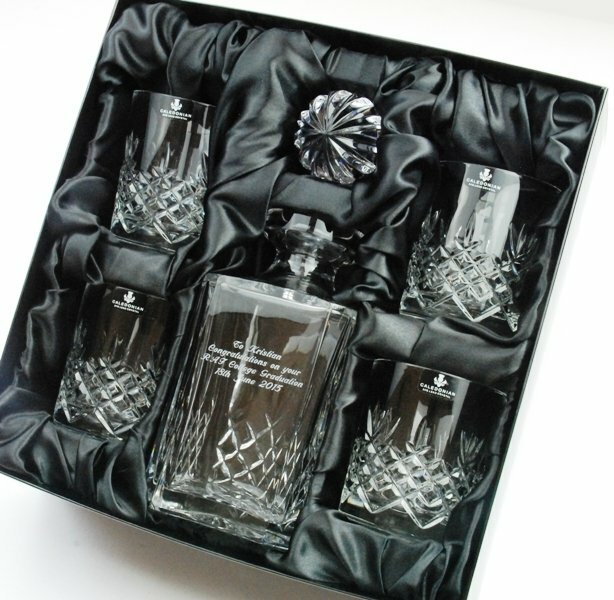 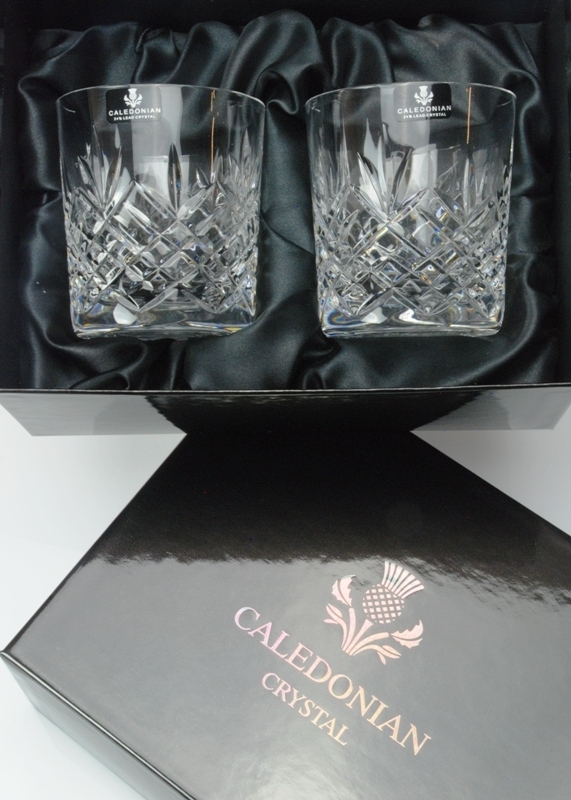 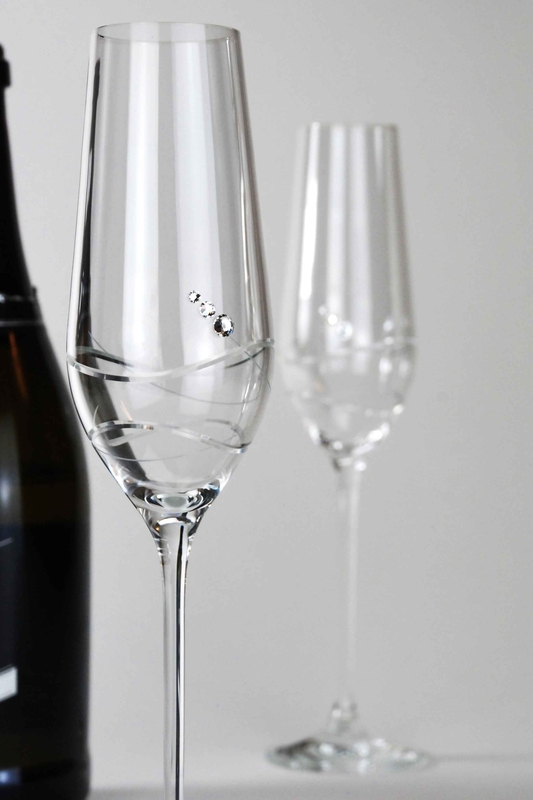 The combination of Kathrene Decanter and a set of Spirit Tumblers make an ideal gift for Christmas, Presentation Award, birthday or retirement. 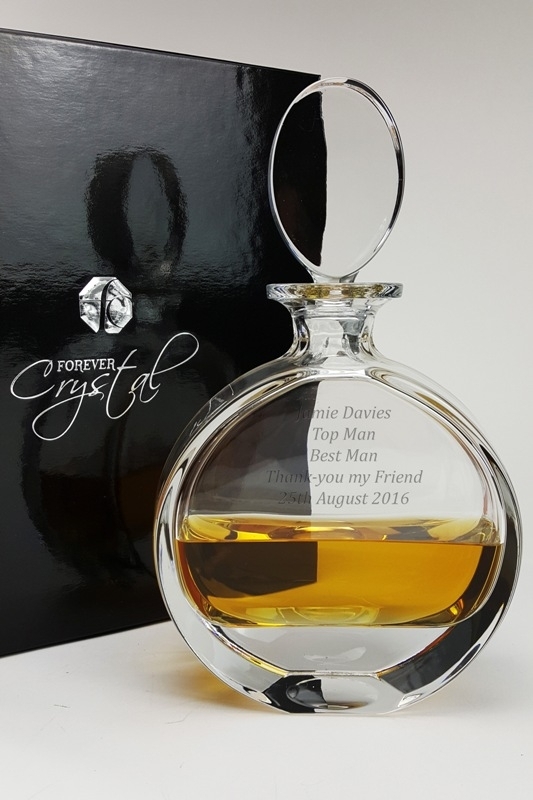 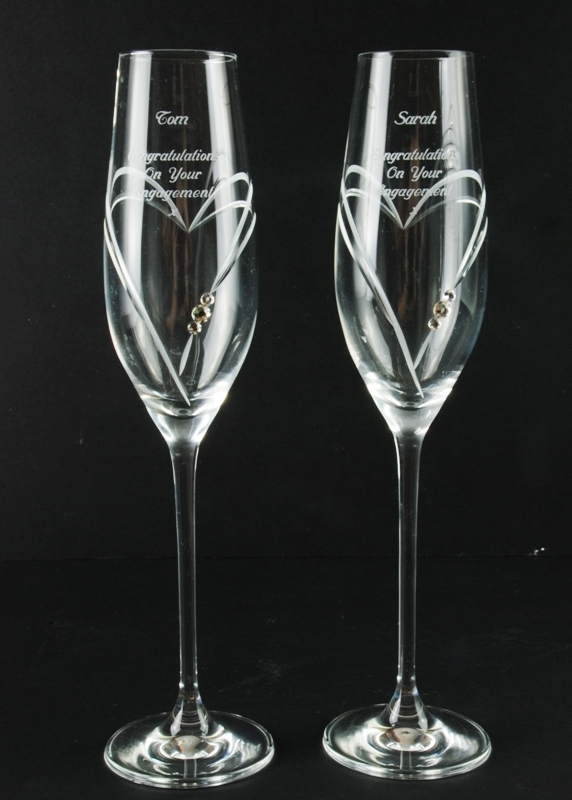 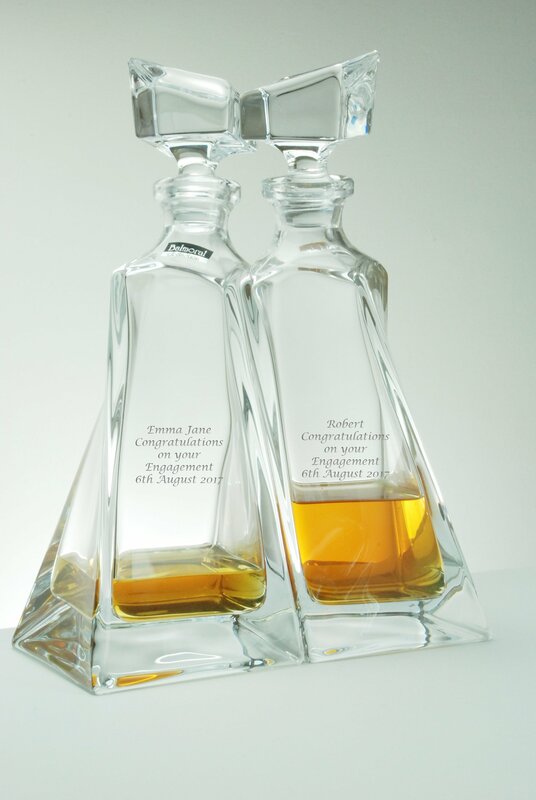 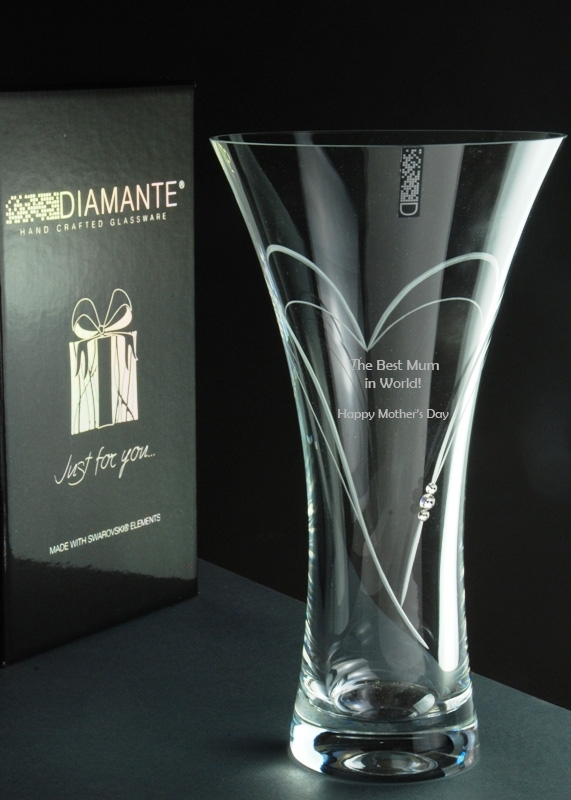 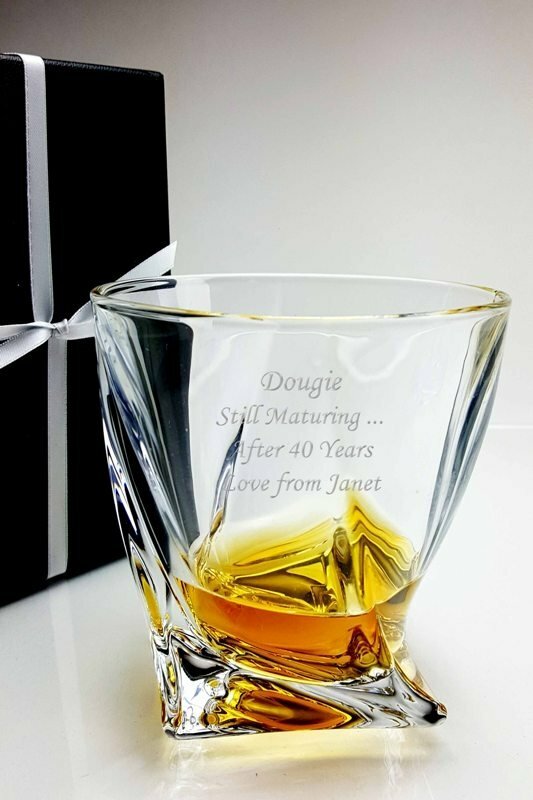 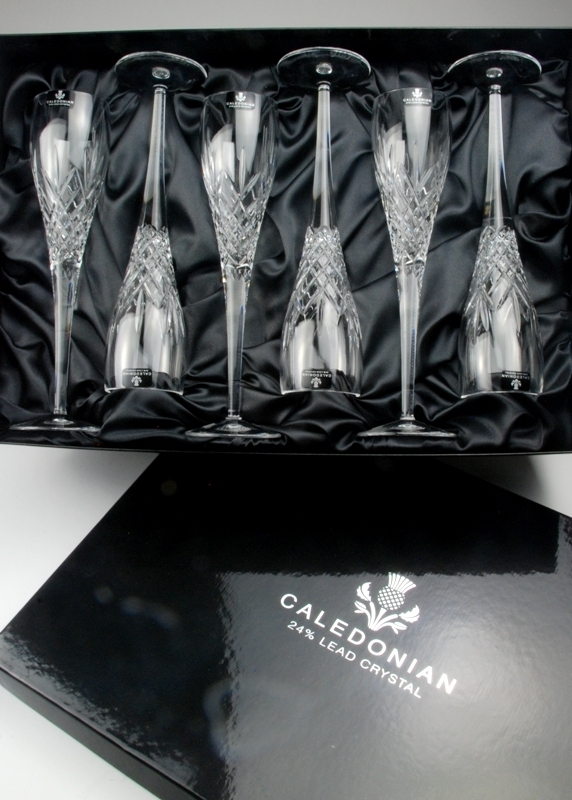 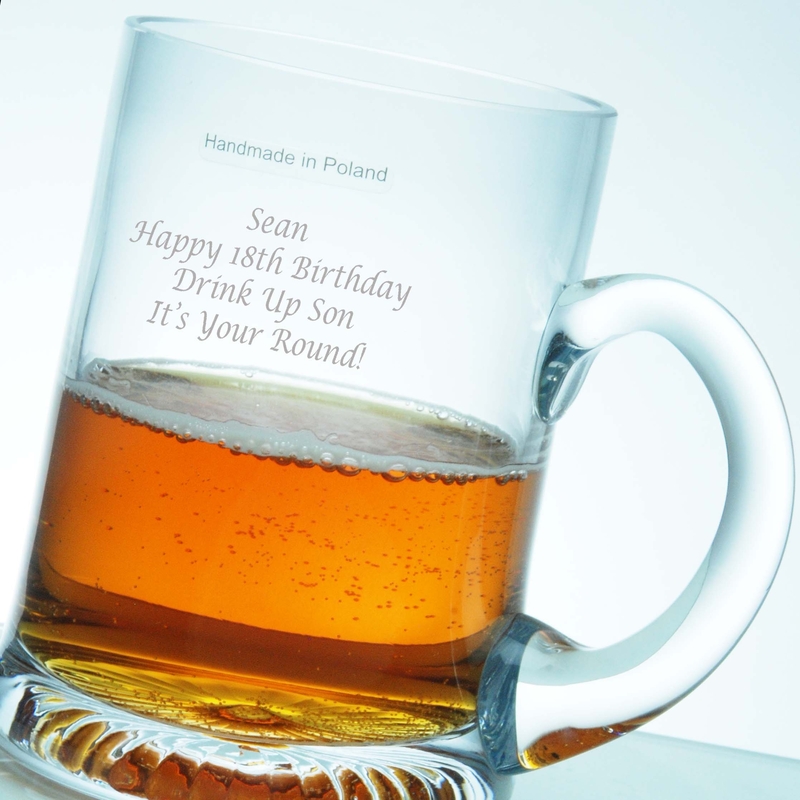 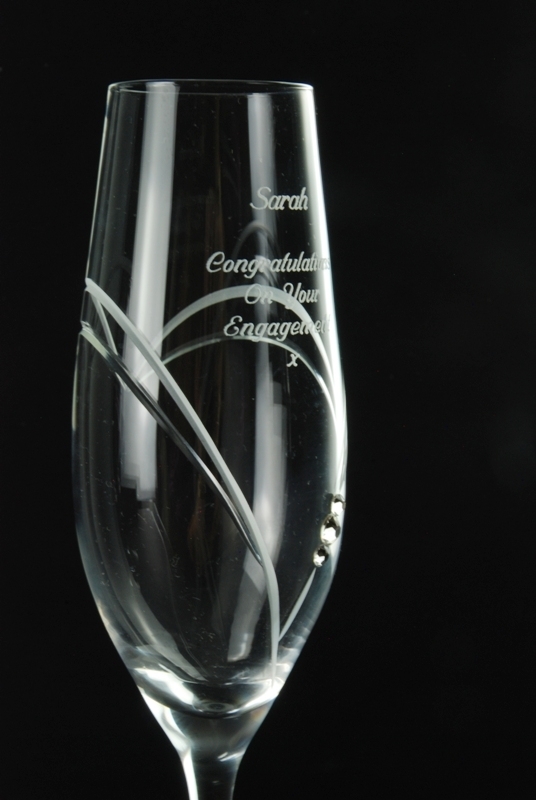 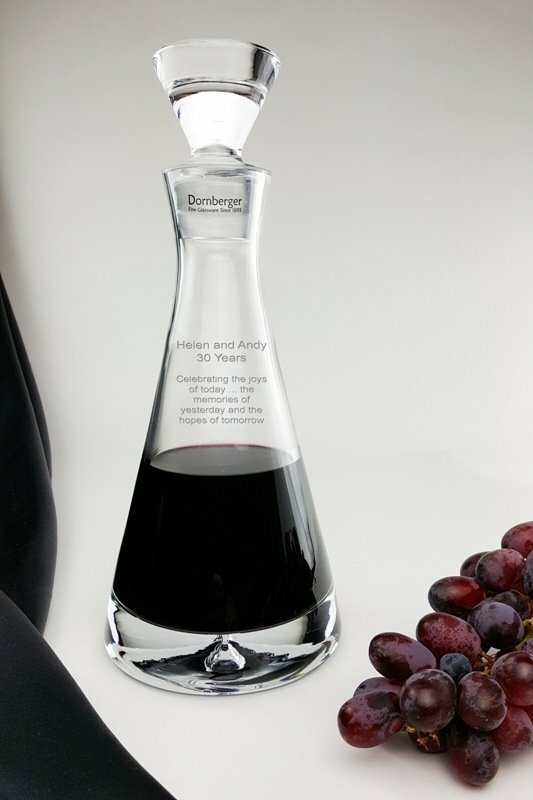 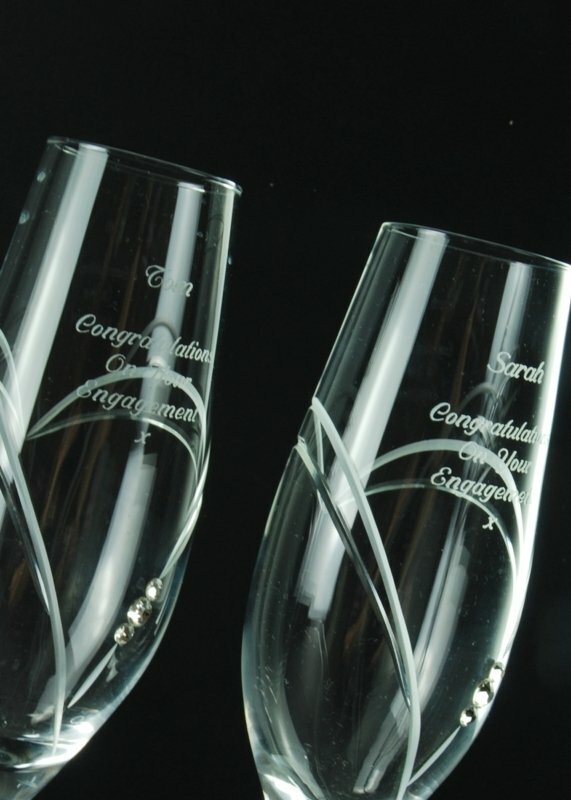 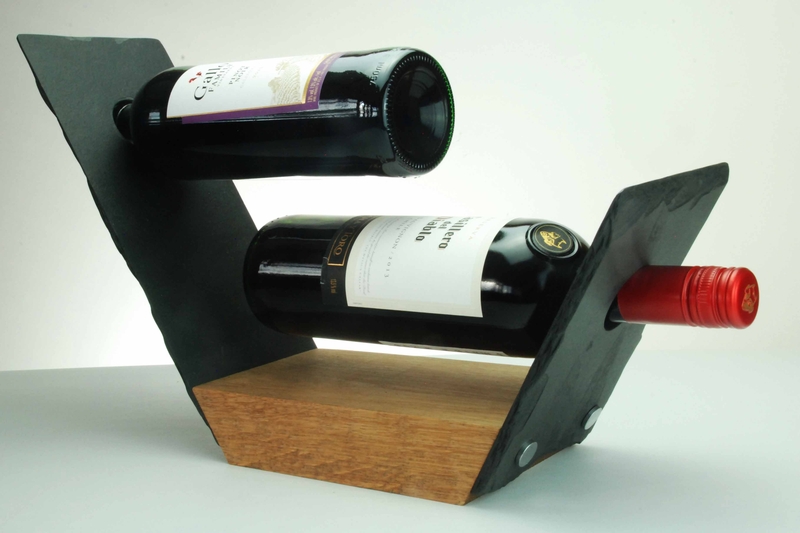 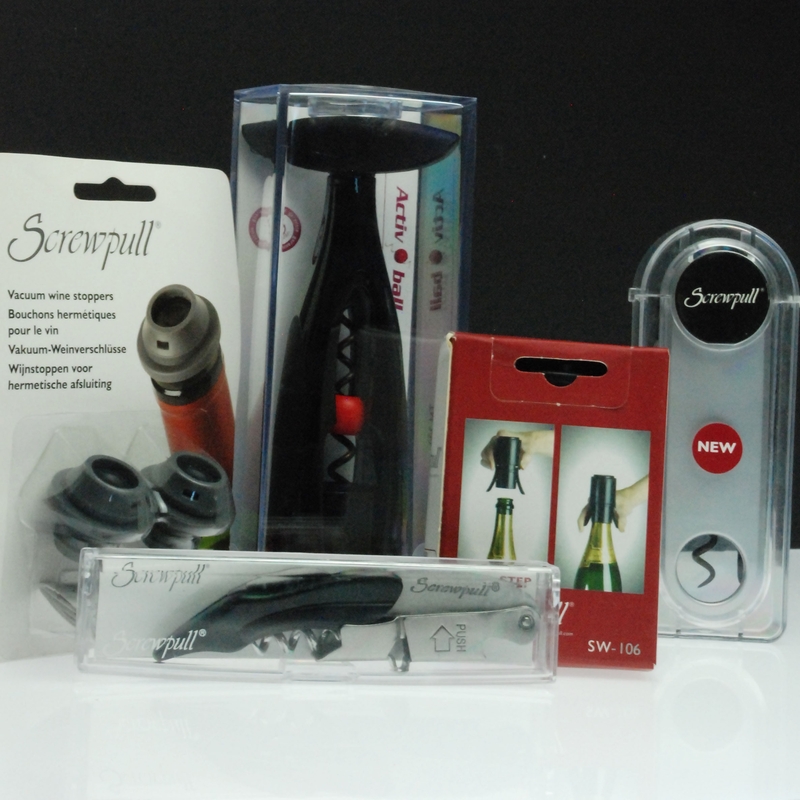 If you would like us to engrave a personal message onto the decanter, please enter the product code 7001.99E into the Search Box above, or see Related Products below.